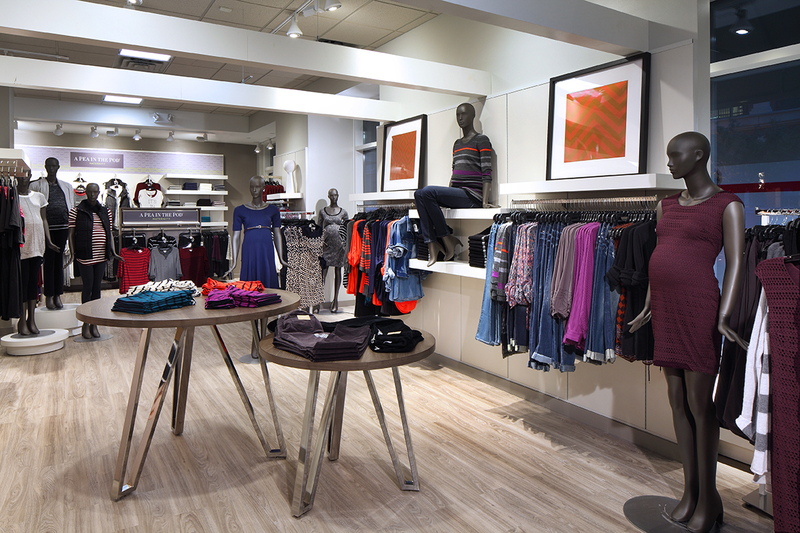 Destination Maternity Opens in Virginia Beach! 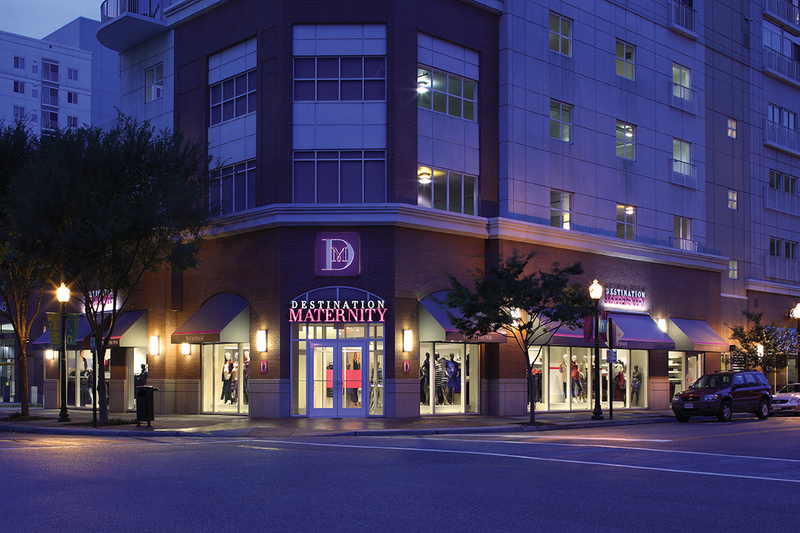 Welcome to Destination Maternity® Virginia Beach! 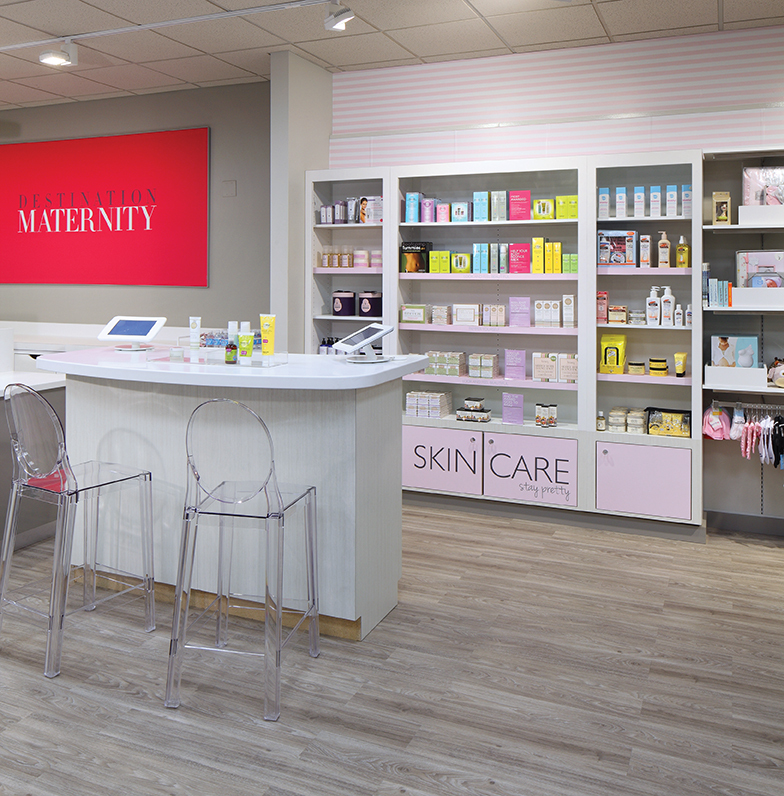 The brand new superstore, located within Town Center in Virginia Beach at 4537 Main Street, is a 5,000 square foot one-stop shop for the mom-to-be. 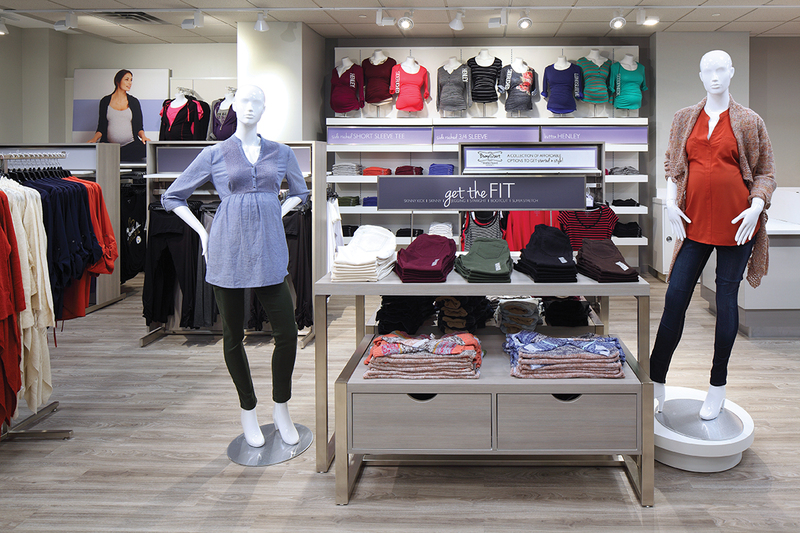 The store carries A Pea in the Pod® branded maternity apparel— Destination Maternity’s luxury maternity collection which features maternity denim from designer brands including AG, J Brand and 7 For All Mankind—as well as with Motherhood® Maternity branded maternity apparel. 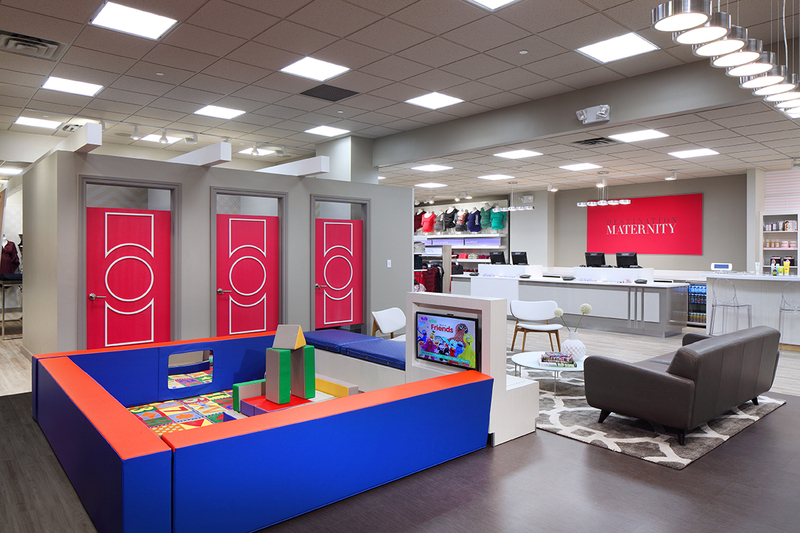 Along with a compelling selection of maternity apparel from both brands and an expert assortment of accessories and nursing apparel— everything the mom-to-be needs for pregnancy and beyond—the superstore will house a relaxation area for family members and friends complete with plush chairs and a flat screen TV; a juice bar; and play area for children. 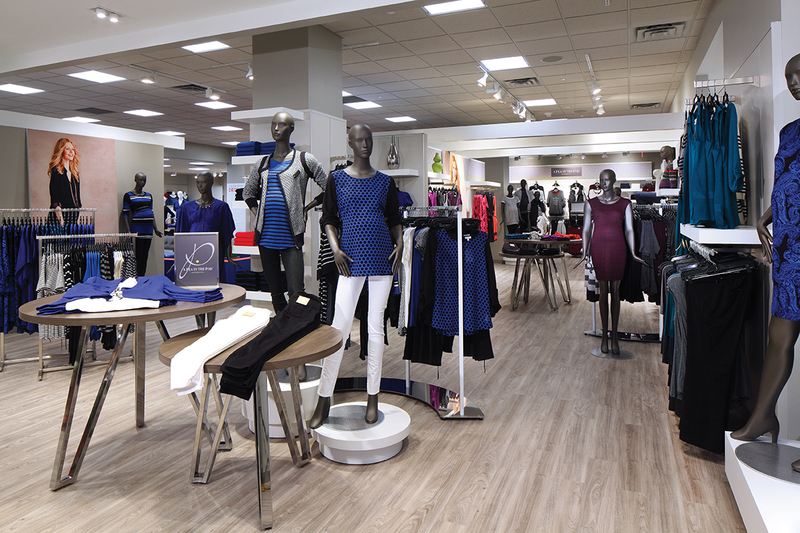 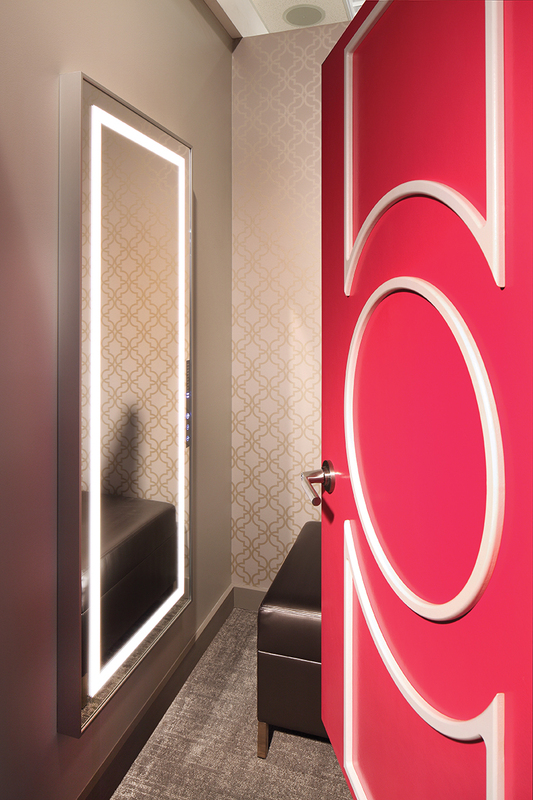 Stop by our new location today and click here to locate a store near you!